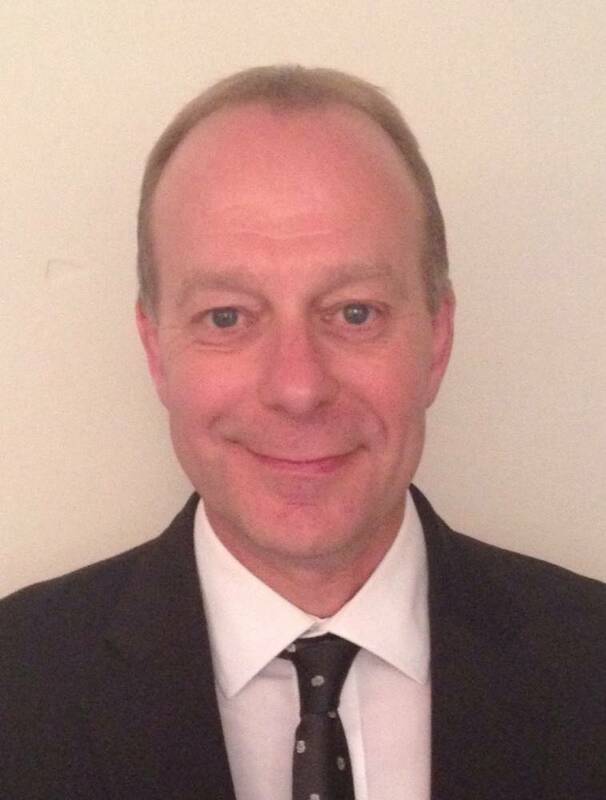 Peter is a chartered Quantity Surveyor and Managing Director at a multi-site consultancy firm. With 38 years’ experience in the private sector, he is adept at project and change management, and believes he can support Lumen Christi identify and overcome challenges ahead. As a former student of St. Thomas Aquinas, Peter has lived and practised his Catholic faith in the local area all his life. Mrs A Gannon Sister is a foundation member of the Local Academy Committee at St Thomas Aquinas School. As a qualified Social Worker and graduate of Birmingham University, William served the City of Birmingham for nearly 35 years. After spending 10 years with Social Services Children & Families he joined the Education Department. 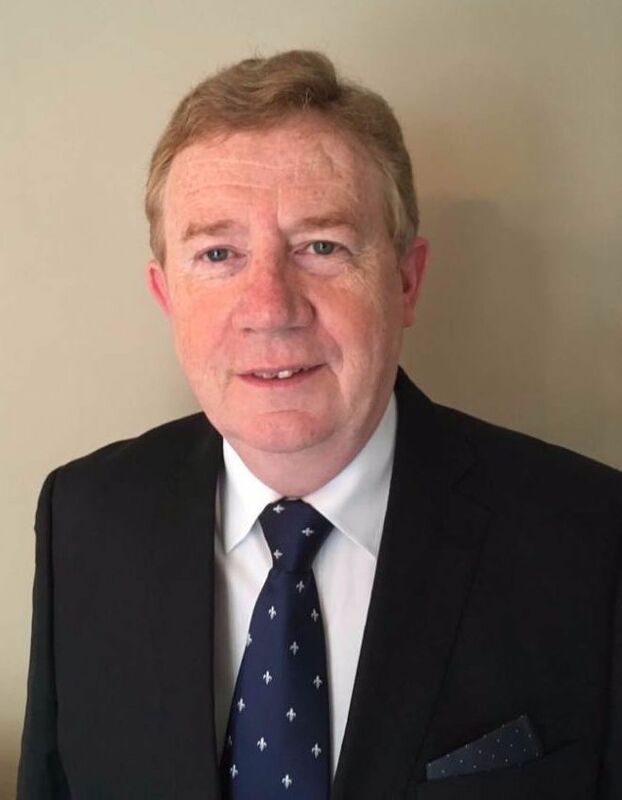 With a career that has focused on Special Education he took early retirement from Hunters Hill Residential School as Head Of Children's Services and co-ordinator of school improvement programmes across South Birmingham. He was seconded to the The Ormiston Academy Trust in 2008/09 to assist in the national development of the Every Child Matters programme. He is a member of Our Lady of Perpetual Succour Parish, Rednal. He is a founding member of the Bethany Group and a member of the Western Division of the St. Vincent de Paul Society. Appointed on the 11th March 2016. Tim currently works as a diocesan inspector and school management advisor and has trained as an Ofsted inspector with Serco inspections. 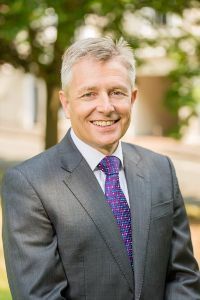 From January 1990 until December 2014 Tim served as headteacher in three Birmingham schools, having worked in schools in Essex and Bristol as well as teaching in an international school in the Netherlands. Tim has worked closely with the diocese and community partners in developing school buildings. The place of music in education has always been central in Tim’s teaching career. Natalie has worked in Catholic Education in Birmingham for 11 years, both in primary schools and as a Lecturer in Teacher Education at Newman University. Currently Assistant Principal at St. Brigid's, Natalie has a real passion for keeping up to date with education research to ensure staff in the Multi Academy can provide the very best for the children they have the privilege of working with. Appointed in August 2016 by Archdiocese of Birmingham. For almost 30 years, Clare has dedicated her professional career to Catholic education in Birmingham, having taught in 5 of its wonderful secondary schools. She also spent 3 years as Coordinator to the Catholic Partnership, a network which epitomised collaborative working for the common good. Joining St Thomas Aquinas as Deputy Headteacher in September 2012, Clare became Principal in September 2014. She considers it a privilege and a pleasure to work so closely with both colleagues and parents to enable the children and young people of this city to make the most of their God given gifts. Mary has worked in primary education for over 30 years and has taught in three Birmingham primary schools. She has trained as an Ofsted Inspector, Primary Consultant Leader and School Improvement Partner. Mary is skilled at working with multi-agency groups and has worked extensively with a number of different partners.She has been involved in a variety of local community projects including New Deals for Communities and the school was part of an Education Action Zone. As an active member of her parish, St. Edward’s Selly Park, Mary is a member of the Governing body, a Eucharist Minister and Safeguarding Representative.She is committed to working in partnership for the good of Catholic education ensuring the distinctive nature of our schools is maintained. Governor at St Edwards Catholic Primary School. Mrs A Hadley wife is a Staff representative of the Local Academy Committee at St Brigid's Catholic Primary School.